Looks like all the days of sailing and plundering are finally over. Your ship got caught in a nasty storm and you're now stranded on a deserted island. 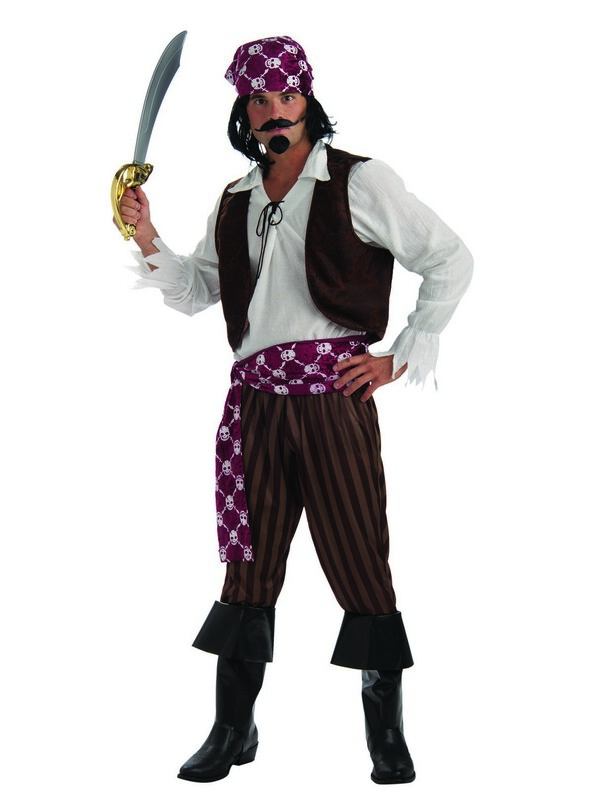 Look the part with this Shipwrecked Pirate Costume for Halloween or for a beach party! 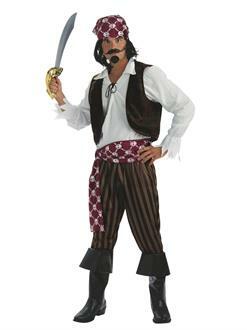 Tell others your unfortunate story and maybe you'll get some sympathy, even though you're a mean pirate who steals from others.